3rd generation auto-flowering variety. 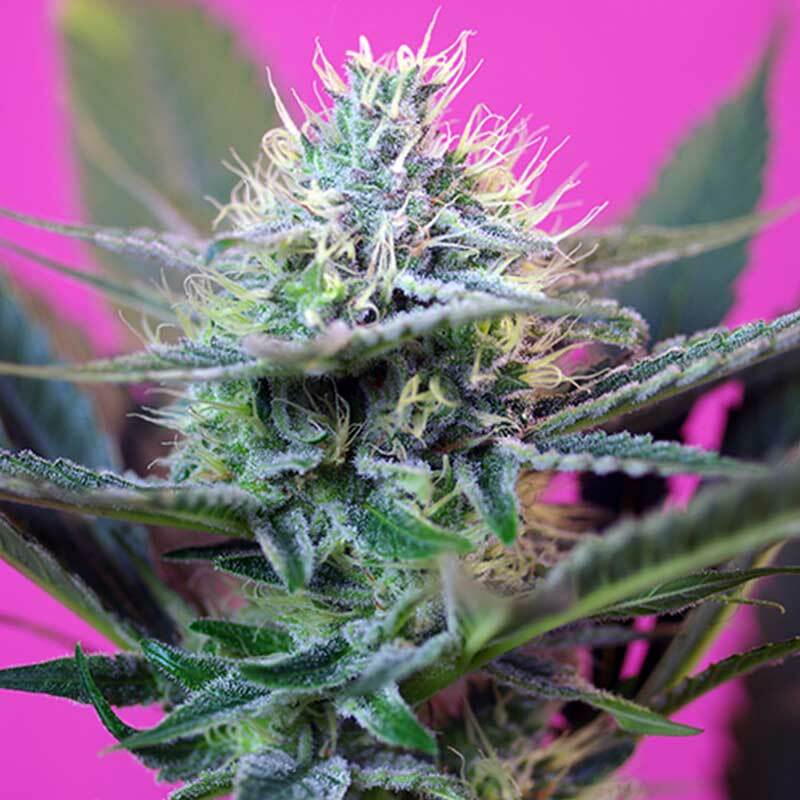 This hybrid is the result of crossing an automatic Critical Mass strain from Sweet Seeds´ R&D Department, chosen for its fast flowering and agreeable, intense aroma, with a selected strain of very fast flowering SWS25 (Speed Devil #2 Auto®). This auto-flowering variety has been developed by searching for the genetic traits responsible for very fast flowering, and is ready to harvest only 7 weeks after germination. It produces thick buds covered with aromatic resin. Sweet and fruity aromas with hints of yeast and cheese.